One floor plan house with finished attic PLUS garage apartment that rents for $425 per month! 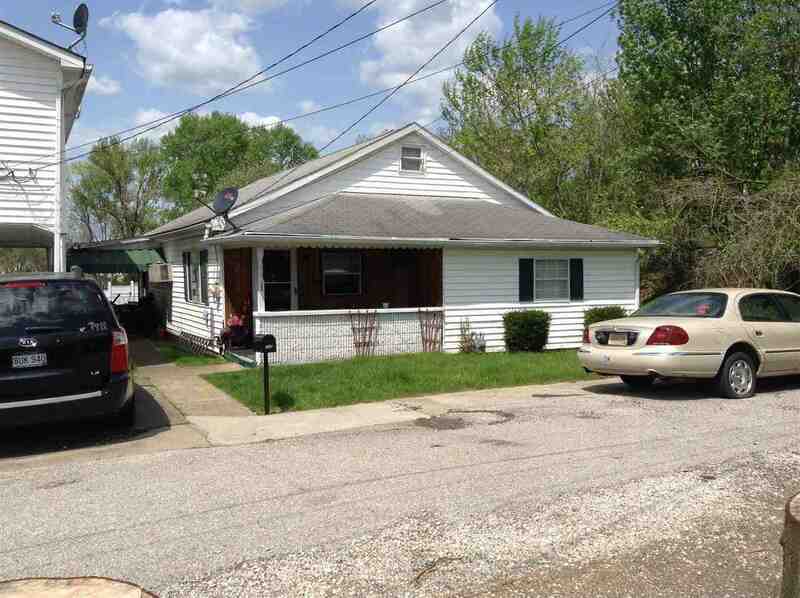 Home is currently rented for $695.00 per month. Both are currently month-to-month rentals. Please do not disturb tenants. Dead-end street with nice backyard and metal outbuilding. Garage apartment is all electric with equipped kitchen and washer and dryer. Great rental property or live in one and let the rent from the other help make your payment.